Also known as Tourte 'le Jeune' to distinguish him from his older brother Nicolas Léonard, François Xavier Tourte is probably the most important figure in the history of modern bow making. His violin, viola, and cello bows are exquisite and command the highest prices for their extraordinary craftsmanship, elegance and appreciation ...Read More by players. 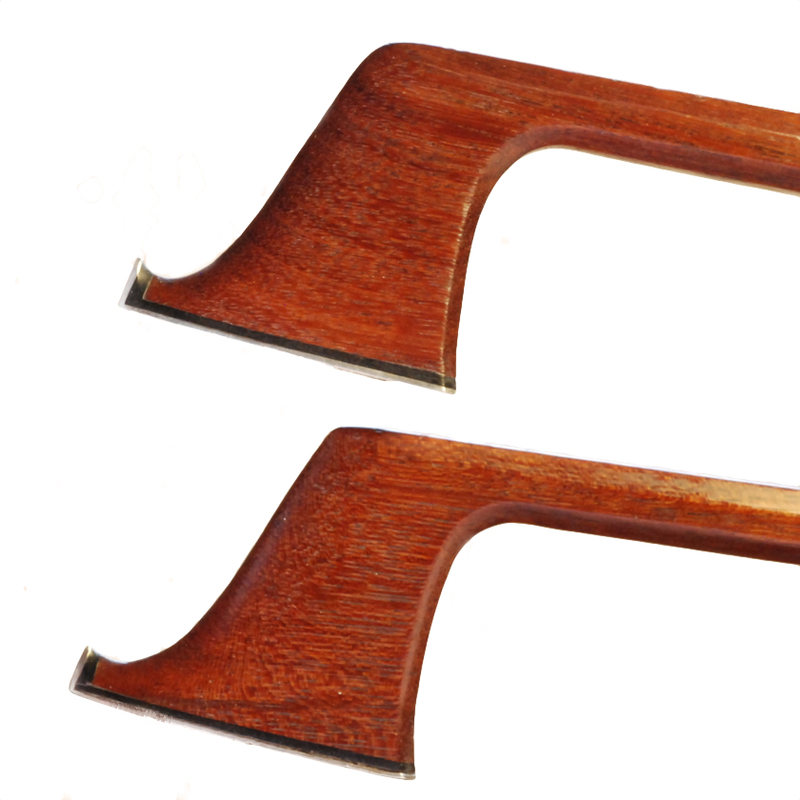 Tourte initially worked as a clockmaker but began making bows around 1774-5. The first definitive evidence of the existence of an independent Tourte workshop on the Quai de l'Ecole dates from 1800, but Tourte was certainly active before that date, possibly in collaboration with his brother. Research suggests that he sold gold and silver mounted sticks to François Lejeune while working the cloister of Notre Dame around 1775, in defiance of pre-Revolutionary statutes limiting work in precious metals to certified tradesmen. 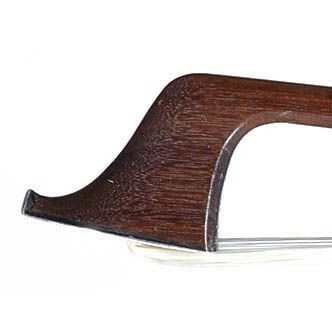 - The auction record for this maker is $196,526 in Mar 2007, for a cello bow. - 133 auction price results.